The latest campaign from the Riviera Nayarit CVB is underway: this one seeks to reinforce the identification of its citizens with their destination, conceptualizing knowledge and putting it into practice in a comprehensive and organic manner. 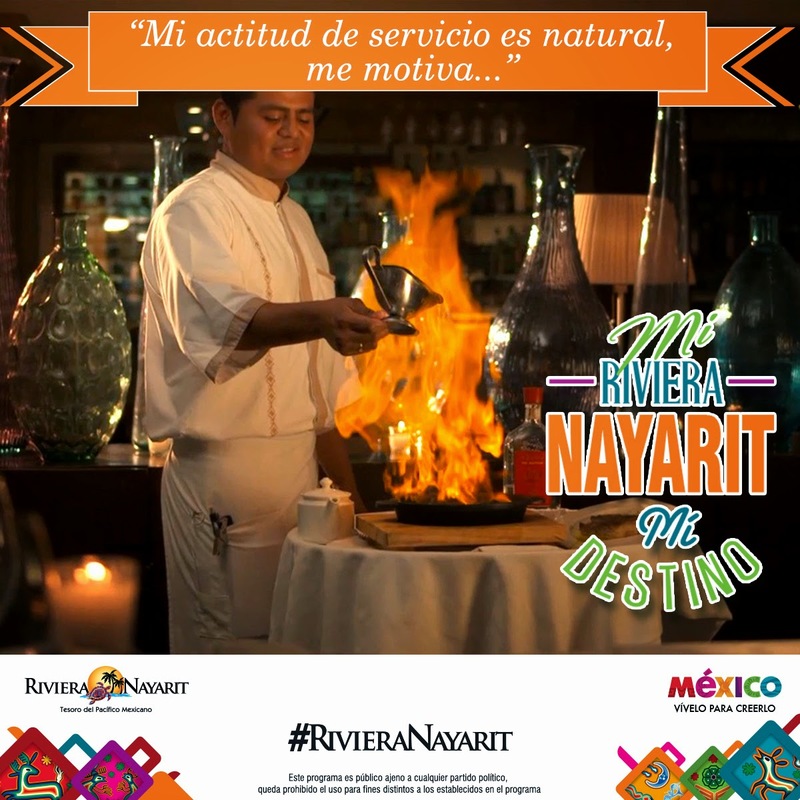 The Riviera Nayarit CVB is ready to launch their latest campaign, Mi Riviera, Mi Destino (My Riviera, My Destination), on Monday, August 18th in order to promote tourism and environmental values, as well as reinforce locals’ identification with their destination. When the tourism product improves, the quality of life of its inhabitants improves as well. The idea is to achieve a sustainable development in harmony with the community, thus creating natural brand ambassadors and promoters for the Riviera Nayarit. “This is a region with authentic micro-destinations, each one with its own identity; we want to embrace this identity and put it on display,” explained Lara Guzmán. Before the campaign was launched the Riviera Nayarit CVB had already put into place activities to incentivize the community and the tourism industry workers. For example, the coordination of beach cleanups began in June with only two non-profits on board; today nearly 10 micro-destinations have joined in this monthly effort. The hotels have begun to do the same with their own beach areas. The CVB has also held various seminars including topics such as: Motivation, Image and Productivity; Administration of Temporary Shelters; Leadership Abilities and Responsibilities; Client Satisfaction; Quality of Service; Professional Ethics; Comprehensive Communication; and Hotel Management Associates Degrees among members of the Hotel Association, reaching a total of 623 people since June. Seminars for taxi drivers will begin in September and October and will include: Ecology and the Environment; Knowledge of the Tourism Product; Quality of Service; plus Basic, Intermediate and Advanced English courses. This model domestic campaign will be broadcast via the mass media as well as social media channels, and will filter through the Riviera Nayarit CVBs activities. With the cooperation of the three levels of government, the non-governmental organizations (NGOs), the civil associations (non-profits), the business community and society in general it will be possible to create a change that favors the people of Nayarit.